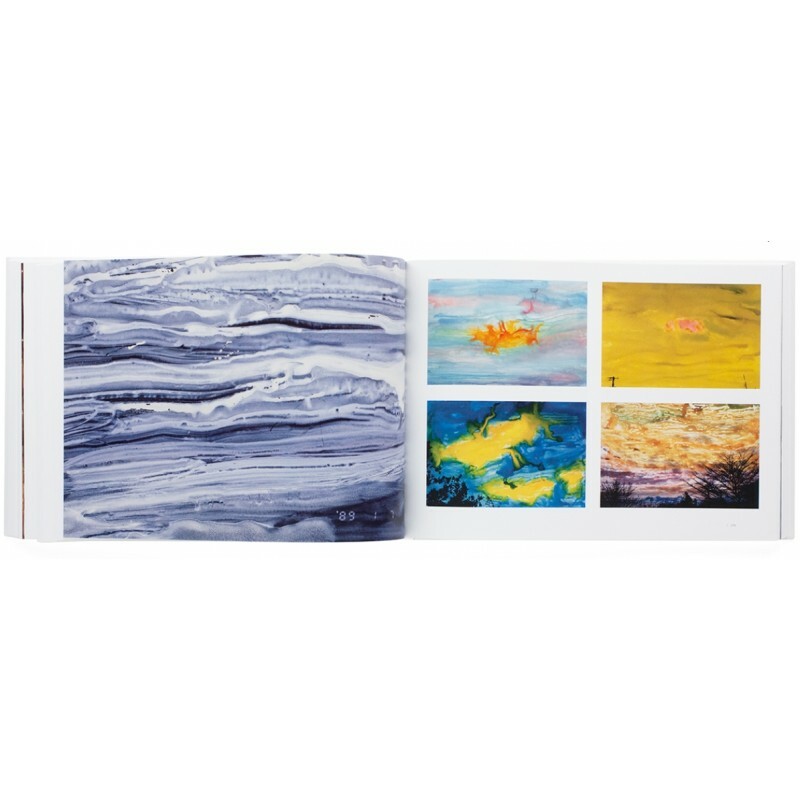 "This exhibition catalogue focuses on one theme from his vast oeuvre, his wife Yoko. 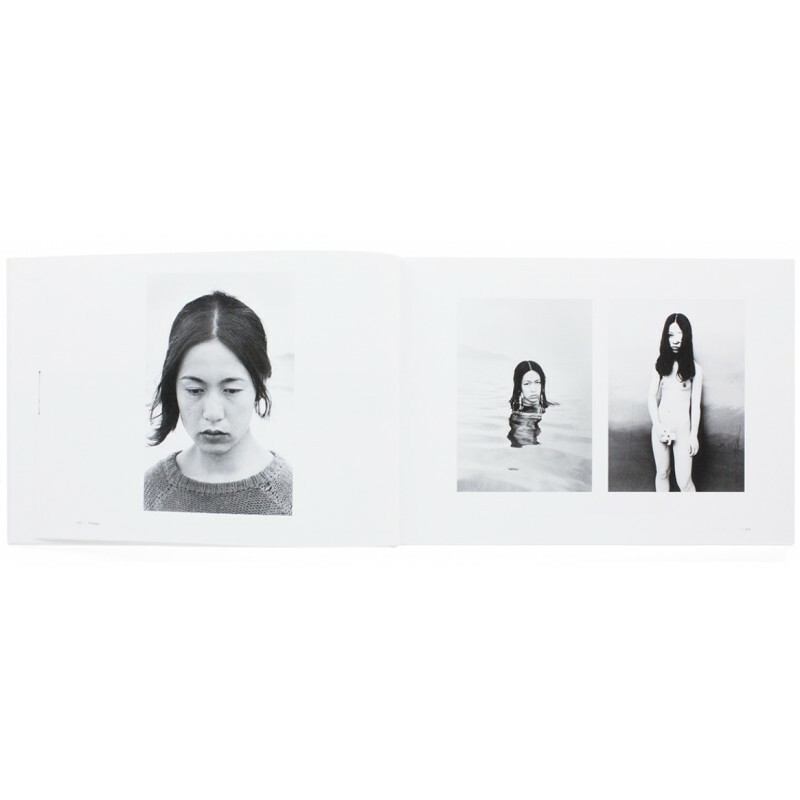 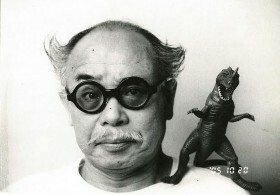 As Araki himself has said, « It’s thanks to Yoko that I became a photographer. 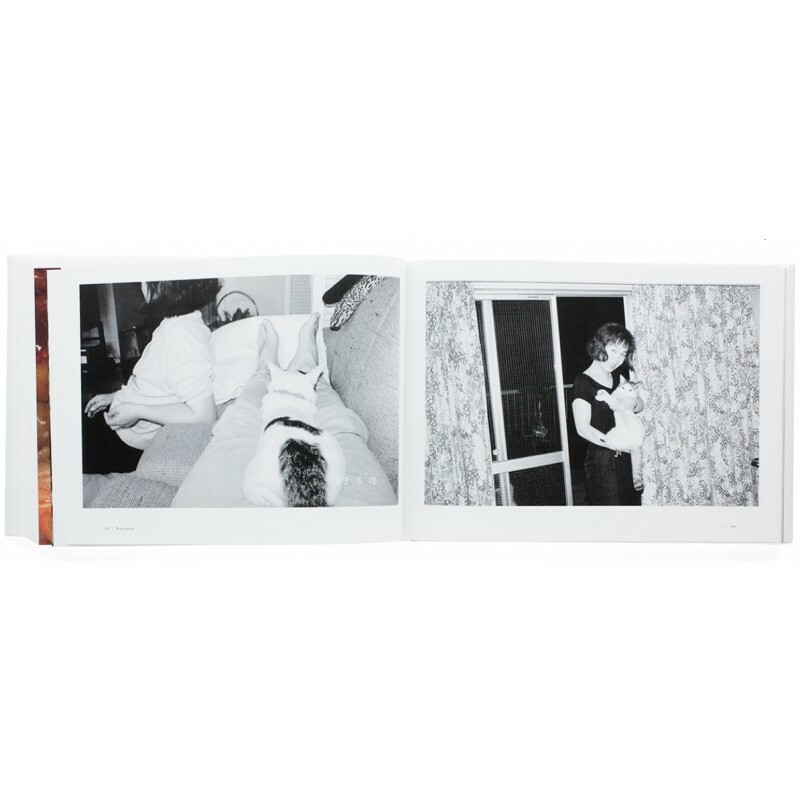 » From their meeting in 1968 until her death in 1990, Yoko was his most important subject. 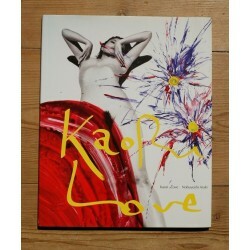 She has continued to be a major influence on his photography even after her death. 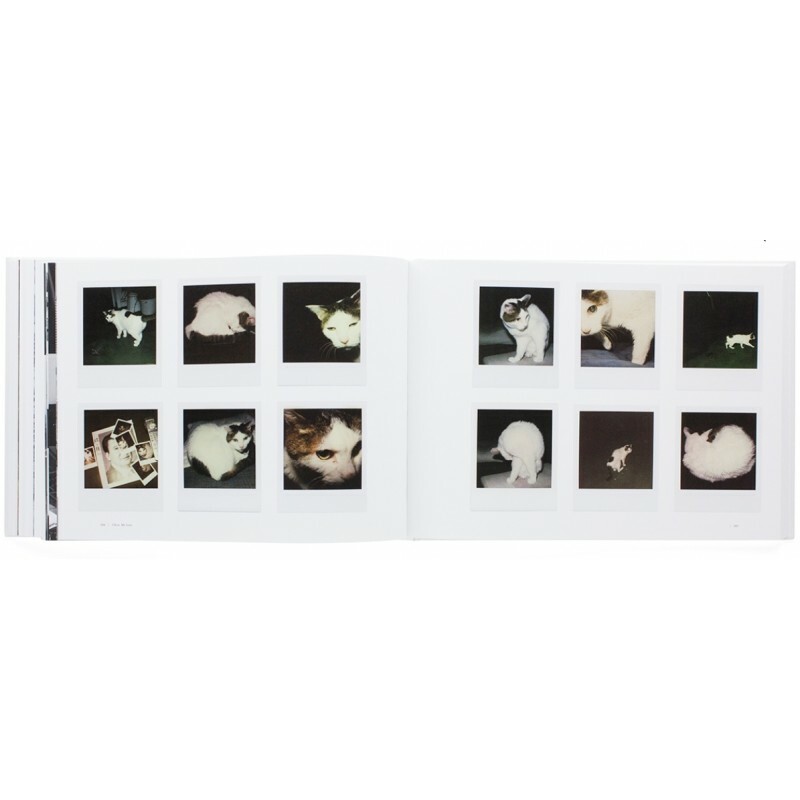 In this catalogue, we explore his relationship with the subject he treasured so much and reflect on the "I-Photograph" [a reference to the Japanese litterary genre Shishōsetsu or "I-Novel", an autobiographical form, written in the first person] that is the essence of Araki’s work through his photographs of Yoko and his many works that give a strong sense of her presence. 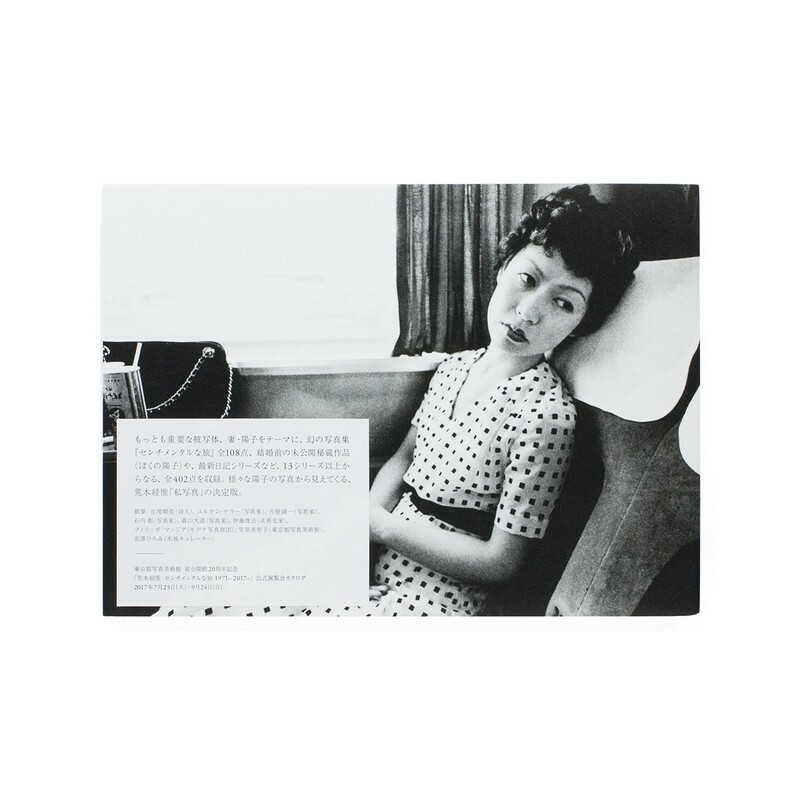 The exhibition title Sentimental Journey 1971-2017 refers to Araki Nobuyoshi’s "I-Photographs," beginning with his self-publication of Sentimental Journey as a photobook in 1971, and to his life-long journey as a photographer." 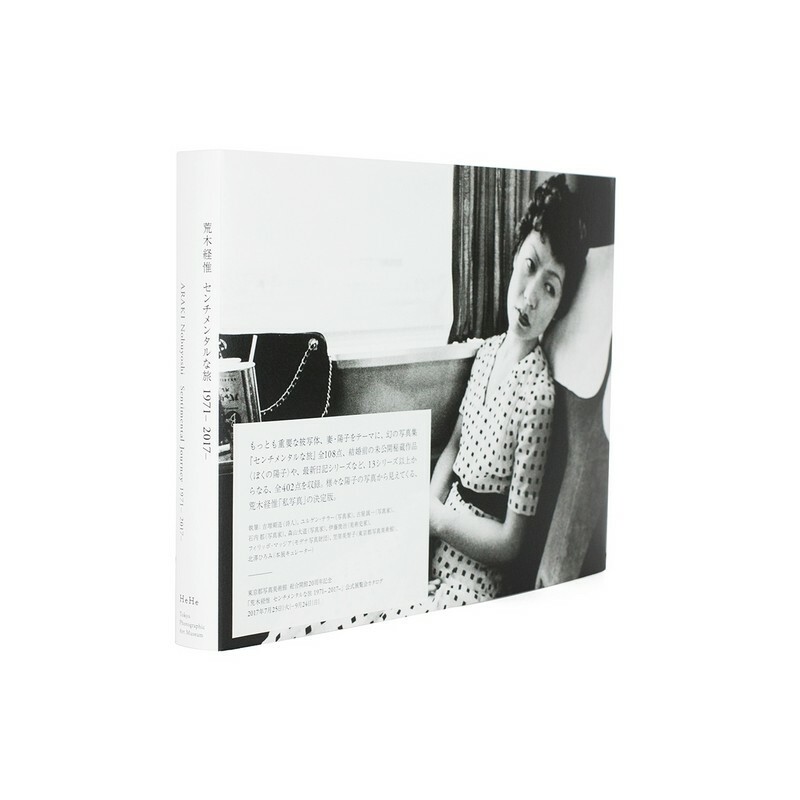 The exhibition Sentimental Journey 1971-2017 took place at the Tokyo Photographic Art Museum from July 25th to September 24th, 2017. 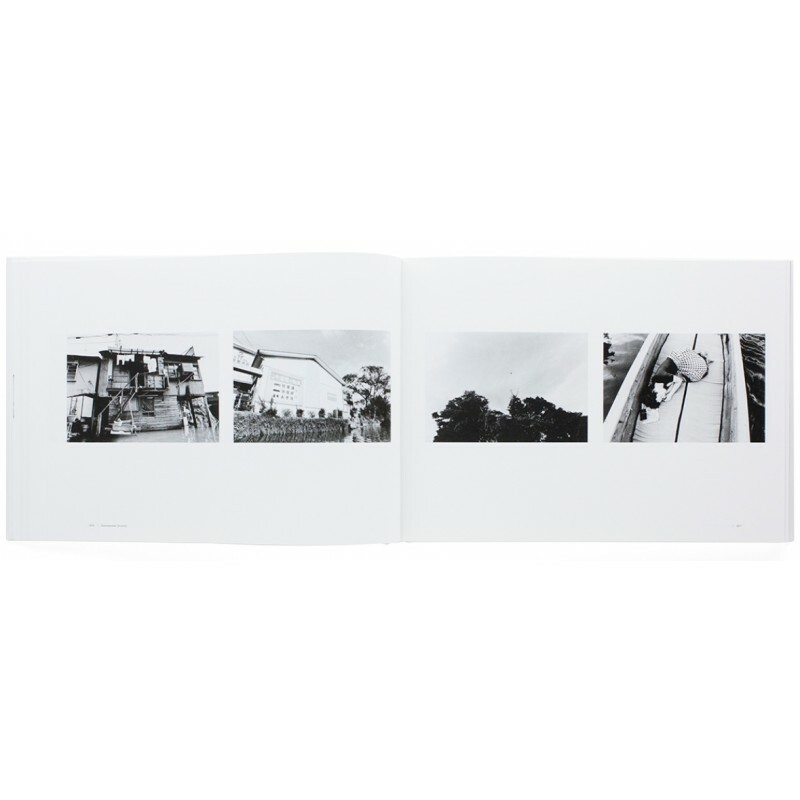 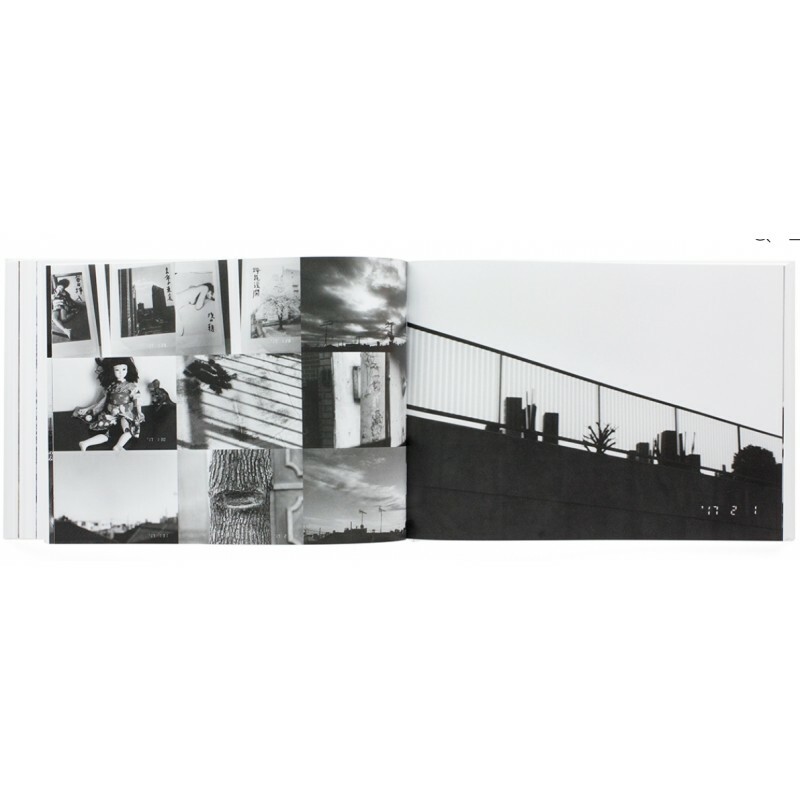 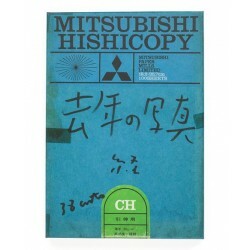 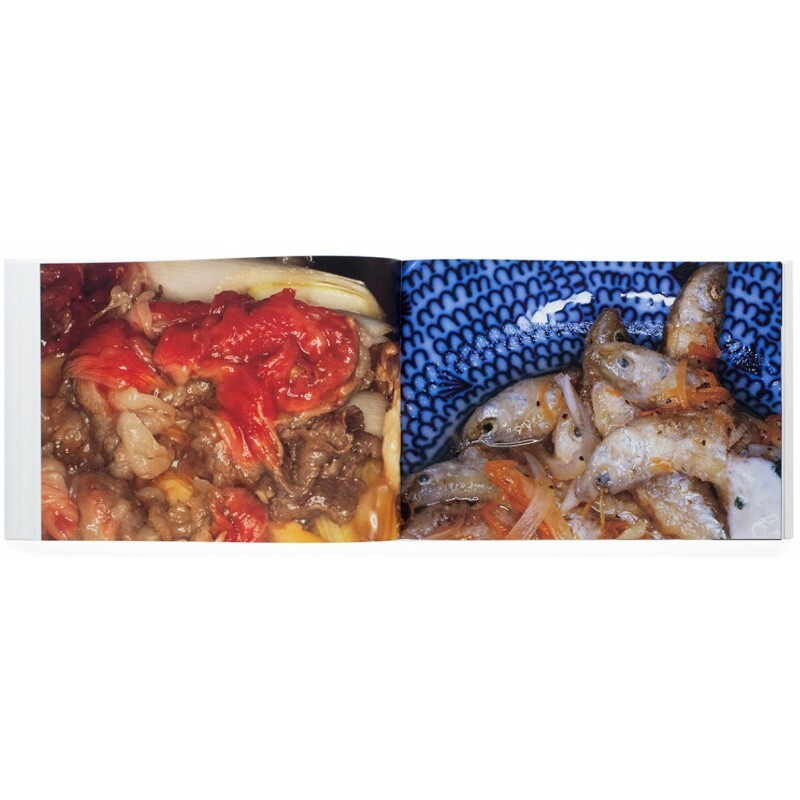 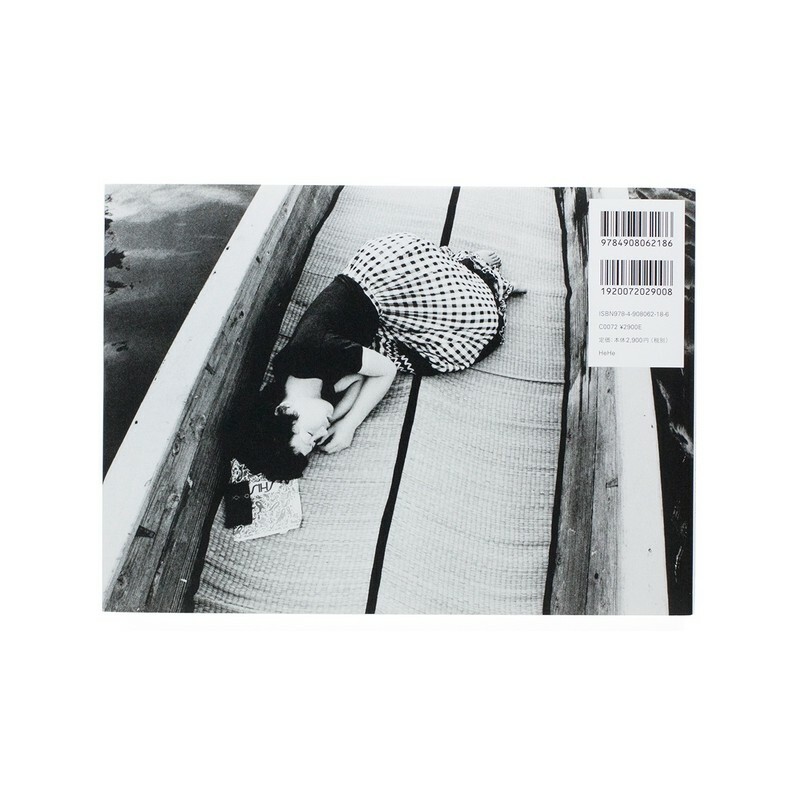 The book includes several texts - in Japanese and in English - by Araki and photography specialists, curators and the photographers Juergen Teller, Seiichi Furuya, Miyako Ishiuchi et Daido Moriyama.